This is the high end of all table games. 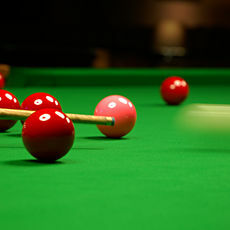 Snooker is a prestigious british game, that in the last years conquered the world. 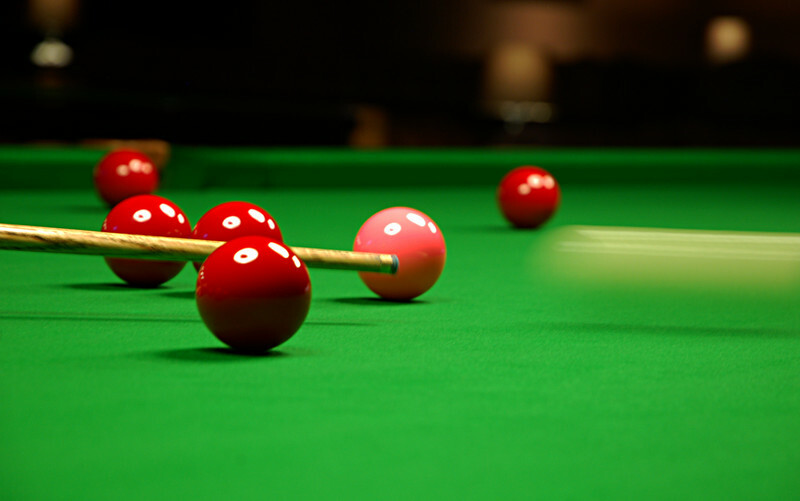 Our 3 snooker tables „Raley Renesance“ located at the Chesterfield Saloon will bring you closer to the British spirit than you have ever imagined. The newest model of “Raley Imperial” is also at your disposal in the main hall.